Dinosaur Shoes. 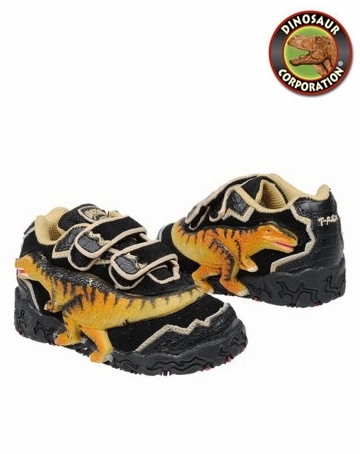 These toddler boys' Dinosoles 3D T-Rex light-up shoes are sure to become a fast favorite. In black/multi.